The Christmas tree is up! 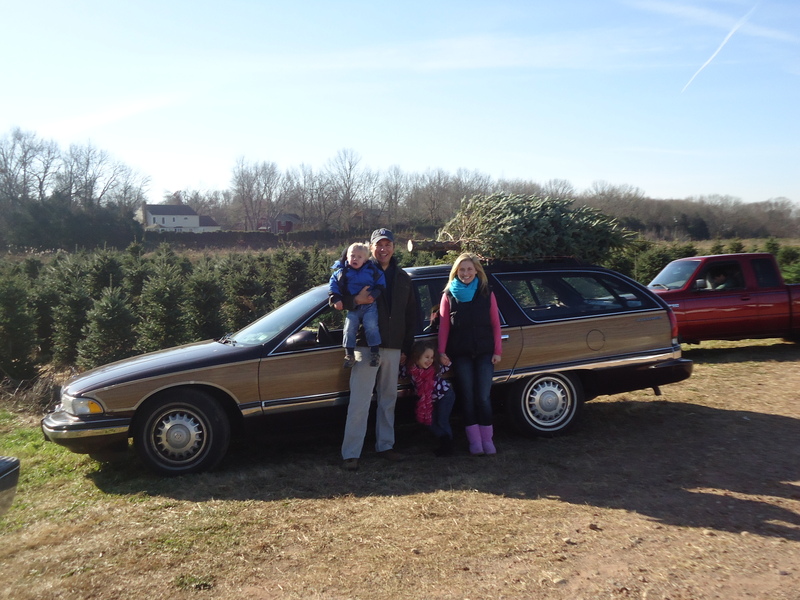 In keeping with family tradition and in the spirit of Clark W. Griswold, we loaded the kids into the Buick Roadmaster Estate Wagon (wishing we had a CD of “Holiday Road”) and headed out to South Windsor to Dzen’s Tree Farm, a short 20 minute drive from downtown Hartford. When you arrive they give you a saw and point you in the direction of the trees and you’re on your own. You can certainly buy a tree that is already chopped down, in fact, we did that one December when Kara was pregnant and was in no mood or condition to hike through a perfectly planned forest and witness my Bear Grylls routine. That year, our excursion to Dzen’s lasted about 5 minutes. This year, Kara and the kids spent about 20 minutes looking for the perfect tree, with each minute of the search taking us farther from the Roadmaster. Our tree needed to have lush needles, be full, wide, tall, but not too tall. The balsam fir she selected was of course on a steep incline, which made cutting it down a challenge. I had to re-cut the trunk so it would later sit perfectly in the tree stand. 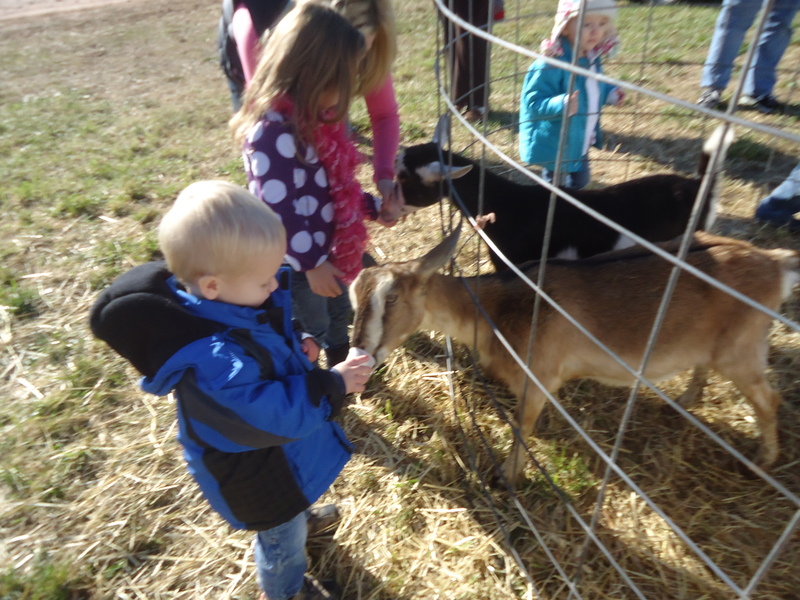 Once tied to the roof rack of the station wagon, we took a break for hot cider and the kids had a chance to feed the goats some sort of pellets. Dzen’s used to have reindeer, but those animals are now banned under state law for health reasons, although John Dzen told us lawmakers are trying to get the ban lifted. 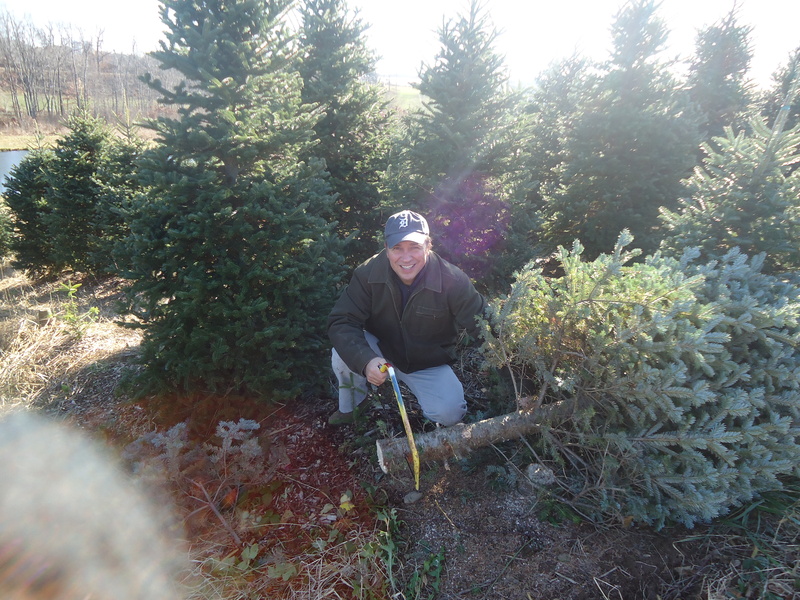 The easy part was getting the tree and hauling it home. Stringing the lights on the tree….another story. 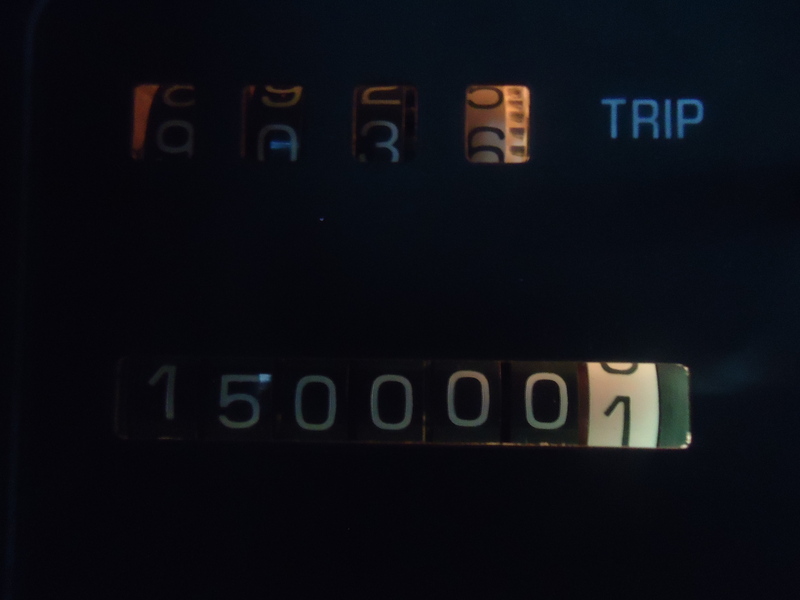 By the way, the Roadmaster hit a milestone recently, and is just getting broken in. Is Malloy Powerless to Fight Massachusetts Casino Threat? Love the story Dennis! I hope that you, Kara and the kids have a wonderful and blessed Christmas! From one of Kara’s many nurses at St. Francis!!! IT LOOKS PRETTY EASY TO ME SITTING HERE IN MY RECLINER ENJOYING MY ARTIFICIAL TREE! Love the car…I had the Chevy version, 247,000. great memories for the kids. Enjoy your tree. Pingback: Should GM make a new Buick Roadmaster wagon?